KEFTA BURGIE – VERY GOOD come in and try it today! 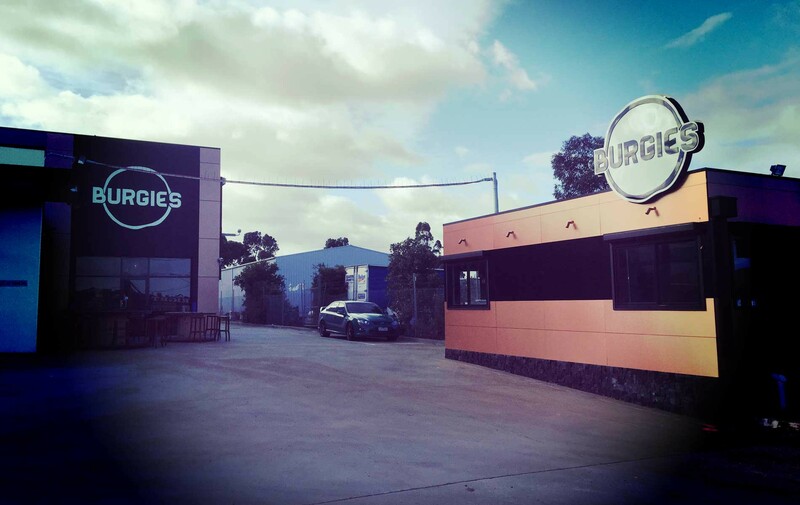 Burgies is Melbourne's freshest, and best tasting Burgers, Fries and Shakes. Located on the busy Hume Highway, take some time out of your day to pick up one of our renowned burgers.